In our previous articles you can find many tips for writing your Essay, from beginning to finish and this is something you should read, as essay proofreading needs to be done after finishing the essay. Proofreading is a very important process in creating an essay and you should have a serious approach to it. 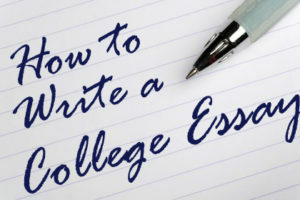 If you have many spell mistakes, sentences that are not connected, chaotic writing, bad punctuation and so on, it’s not going to end well, especially if you are writing for college. That’s the reason proofreading takes a special place in this whole process and we’ll see with what in mind you should start proofreading your essay. If it’s not your first time writing an Essay, great! In this case, you can see your older essays and compare them to the newest. By doing this, you review your previous writing and compare it to see if there are any mistakes in the past essays and your newest essay. If your past essay is good and your new essay isn’t that good, you can borrow something from your past work and make it better. In case this is your first essay, then I would recommend somewhat different approach to essay proofreading. After you finish writing, be sure to take a rest, good rest from it. 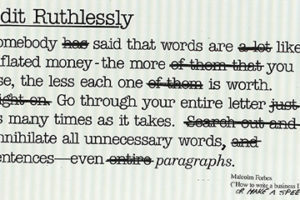 After that, grab your essay and start reading it slowly to check for spelling mistakes. If spelling mistakes are not here, and everything seems fine, you’ll need to check for proper punctuation. Proper punctuation is important because it can greatly change the meaning of the sentence, so take special care about that. Finally, be sure that sentences are properly connected and that it’s easy to read and understand. Don’t rely on software that pinpoint your errors, instead do it by yourself. It’s even better if you allow somebody else to do your essay proofreading or editing for your essay. If you are in any doubt, it’s also good to look online for help and Expert Editors is a great place for that. 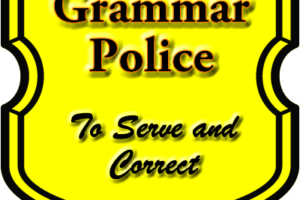 While many people won’t do proofreading for you, they will surely help you in doing that, which is the whole point of this process. You need to learn to properly proofread your essay and decide whether it’s good to publish it or not. The most important thing here is to take it slow. Read line by line, carefully check for spelling mistakes and order of sentences. If you manage to do this, quality is guaranteed and every next Essay will be much easier.